Tags: adults, author event, and Friends. 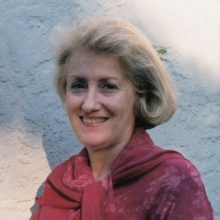 Categories: Authors & Books, Events, and History. 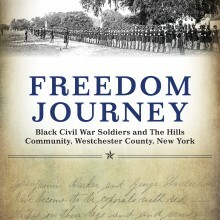 Tags: African-American History, author event, Black History, civil war history, local-history, military history, silver lake, the hills, and white plains history. 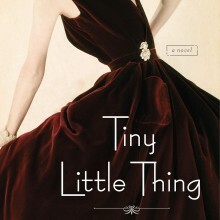 New York Times-bestselling author Beatriz Williams joins us to discuss this summer's hot read, Tiny Little Thing. Tags: adults, author event, Beatriz Williams, summer read, and Tiny Little Thing. Tags: adults, author event, books, and reading. 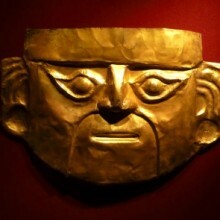 Categories: Español, Events, Featured, Homepage, and Library News. Tags: adults, author event, and español. Categories: Authors & Books, Events, Featured, Homepage, and Library News.